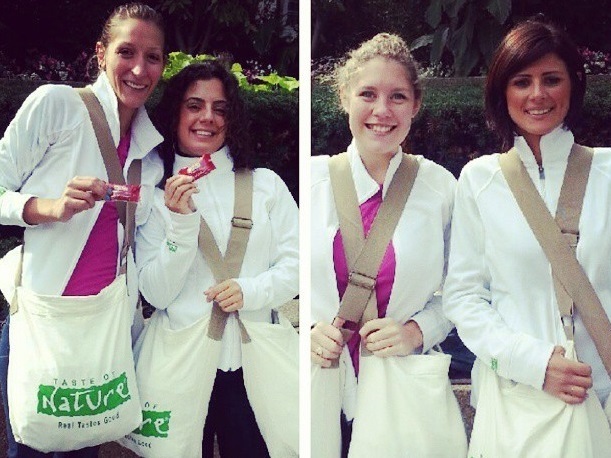 Tigris Events Staff Promote Healthy Eating With Taste of Nature Street Sampling! Executing Exciting & Effective Events with Eye-Catching Branded Promo Cars! Summer’s over, and before you know it you’ll be planning your Halloween costume – and indulging in sugary treats! It’s important to eat healthy all year round and not to give up once that bikini is packed away. Speaking of healthy eating, our brand ambassadors were involved in a delicious and nutritious street sampling for Taste of Nature this past weekend. Our knowledgeable brand ambassadors executed this street sampling outside of the Metro Toronto Convention Centre where the CHFA trade show was taking place on Sat., Sept. 13 and Sun., Sept. 14. 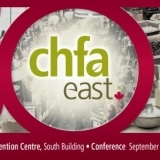 The CHFA trade show is dedicated to the natural health and organic industry. It’s a place to meet the industry’s top manufacturers and distributors and explore hundreds of exhibits. 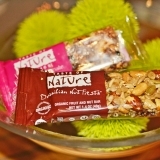 This was the perfect location to distribute Taste of Nature’s fruit & nut bars to health conscious individuals. 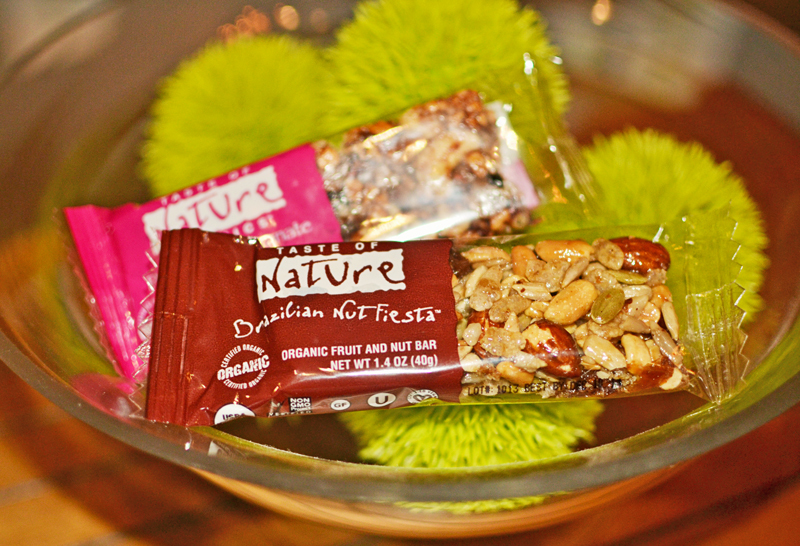 Who doesn’t love a tasty snack bar that is also good for you? It’s extremely important to know what you’re eating – whether it’s due to allergies or simply because you want to be aware of what you are putting into your body. Our Taste of Nature events staff were proud to educate those entering and leaving the trade show about Taste of Nature’s products, which are Certified Organic, Non-GMO and Gluten Free, high in fiber, low in sodium, vegan, dairy free, have no refined sugars, are a source of EFAs, and green powered. It was easy for our brand ambassadors to promote and engage with people during the street promotion because the ingredients in the bars are all natural and easy to pronounce! The primary message our brand ambassadors discussed was that Real Tastes Good – healthy eating doesn’t have to be a bore! Along with providing a healthy treat, our brand ambassadors got those enjoying the street sampling to share their experience on social media with #RealTasteGood. 1. Be where your audience is – This sampling was successful because our staff was located outside an event hosting thousands of guests that were specifically interested in healthy, organic products. A location you may have in mind for your street sampling may be heavily populated, but you must be aware if it is heavily populated with your demographic. It is important to research when and where your target demographic will be so you can effectively reach them. The last thing you want to do is give out free samples of your product to those who are not interested or will find no use in your product. 2. Have a great team – The individuals you choose to represent your product is just as important as the product itself. Think about the image of your product and have your street sampling staff accurately demonstrate this image. 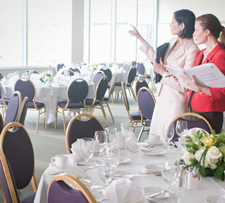 For Taste of Nature, we supplied ‘fresh-faced’ events staff with natural makeup and their hair tied back. This accurately demonstrated the healthy, fresh image of the brand. Tigris has more than 1,200 events staff on our roster – so regardless of the image you are aiming for, we have a large and versatile selection to choose from! 3. Have enough samples! – Be prepared and have enough samples for your street sampling. Do the math – how many hours do you plan to be there, how many staff will you have, and how many samples do you have in your budget to giveaway? Additionally, you need to figure out how many samples the staff can actually expect to hand out per hour, per person! More often than not, people like to receive more than one sample, especially if there is more than one flavour or type to choose from. You need to be strict during a street sampling if you have a limited number of giveaways. One per person works best! 4. 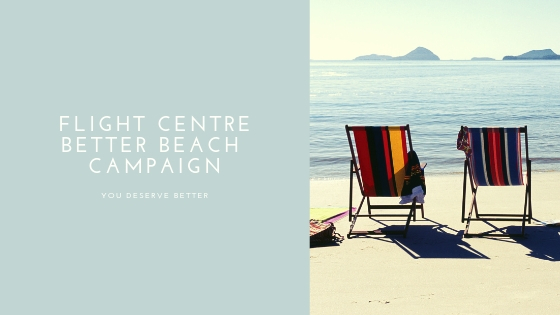 Short and Sweet – Sometimes engaging with people during a street sampling can be difficult especially if the weather isn’t nice. Everyone is always in a rush and has a place to be. 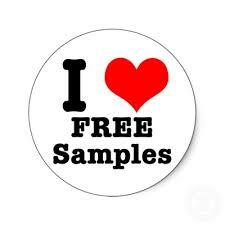 The idea of a “free” sample usually draws traffic, but it is important to get your brand message out there as well. Have your street sampling staff prepared with a short dialogue they can quickly relate to those on the street. 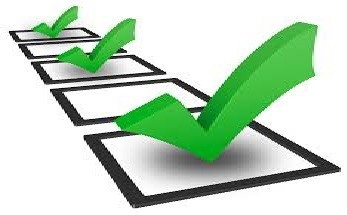 This way consumers will know the main benefits of your product within seconds of receiving the sample. We hope these tips have been helpful. 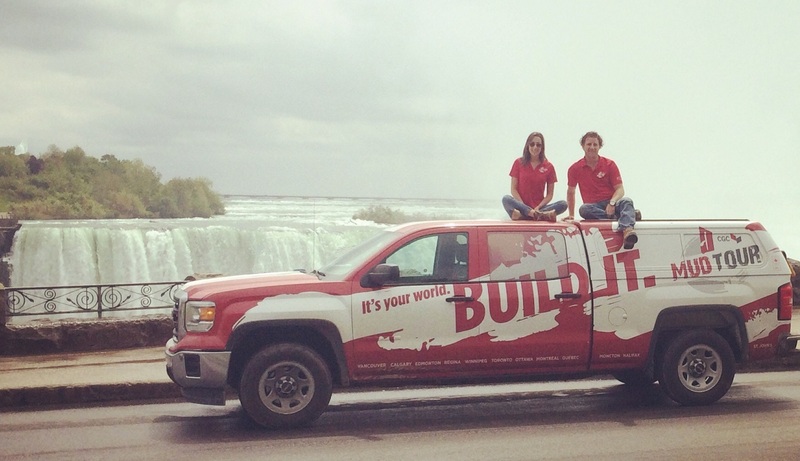 If you’re thinking about planning a street sampling, give us a call at 416.283.9119. We regularly execute street sampling promotions and a wide range of other events at top locations including Toronto, Calgary & Vancouver and we’d love to help!